Stoltz Consulting helps you to create a positive first impression. The secret to dressing professionally and appropriately. 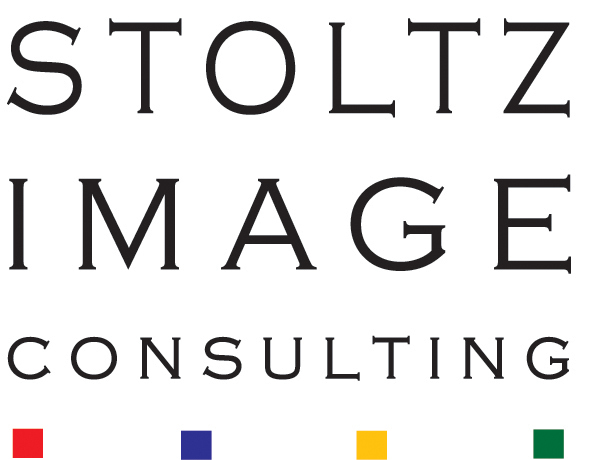 Stoltz Image Consulting is the creative brainchild of Elaine Stoltz. Stoltz Image Consulting inspires clients to live elegantly and beautifully. 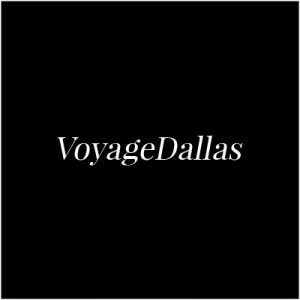 Elaine Stoltz founded Stoltz Image Consulting thirty years ago to offer styling services to individuals in North Texas and beyond. 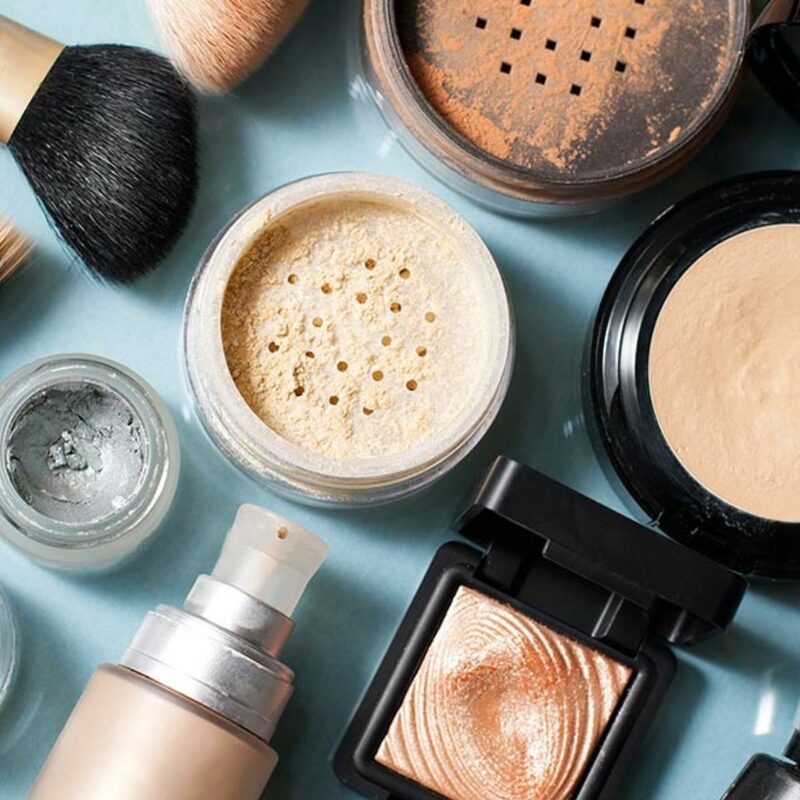 Today as then, the team helps individuals know which colors and styles work for them, shop for the ideal wardrobe, organize their closets and know what cosmetics and skin care are best for them using customized, branded products. We offer services for individuals as well as businesses and corporations. Give us a call or send us an email to schedule your first appointment. 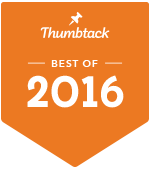 We will work together to figure out your goals. Seize the opportunity to make a fabulous first impression. Our Services Style is all about being effortlessly beautiful all day, every day. It's about making a positive first impression. Hate to shop? Feel overwhelmed when you enter a store? 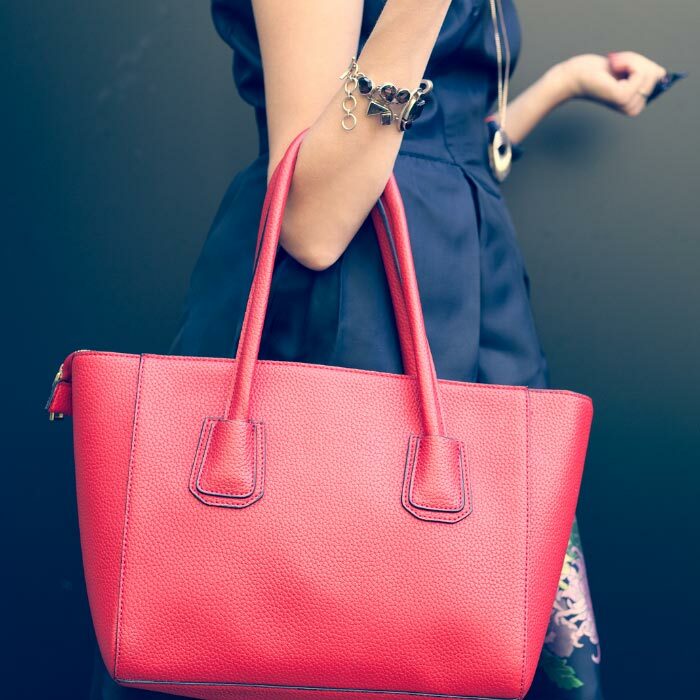 Stoltz Image Consulting can help with your personal shopping needs. 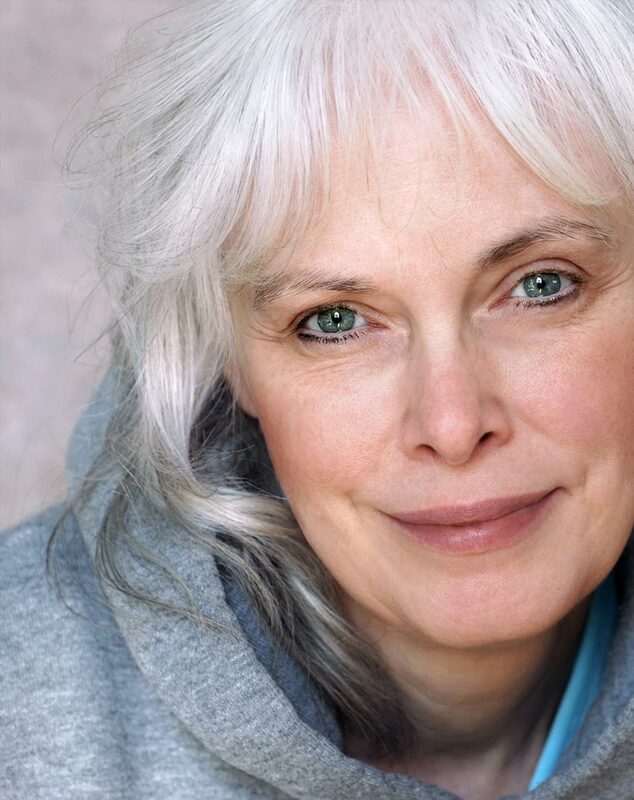 Classes are taught by the Institute’s founder, Elaine Stoltz, AICI CIM, one of only twelve Certified Image Masters in the world and a published author. Elaine Stoltz has been working as an image consultant for 30 years. 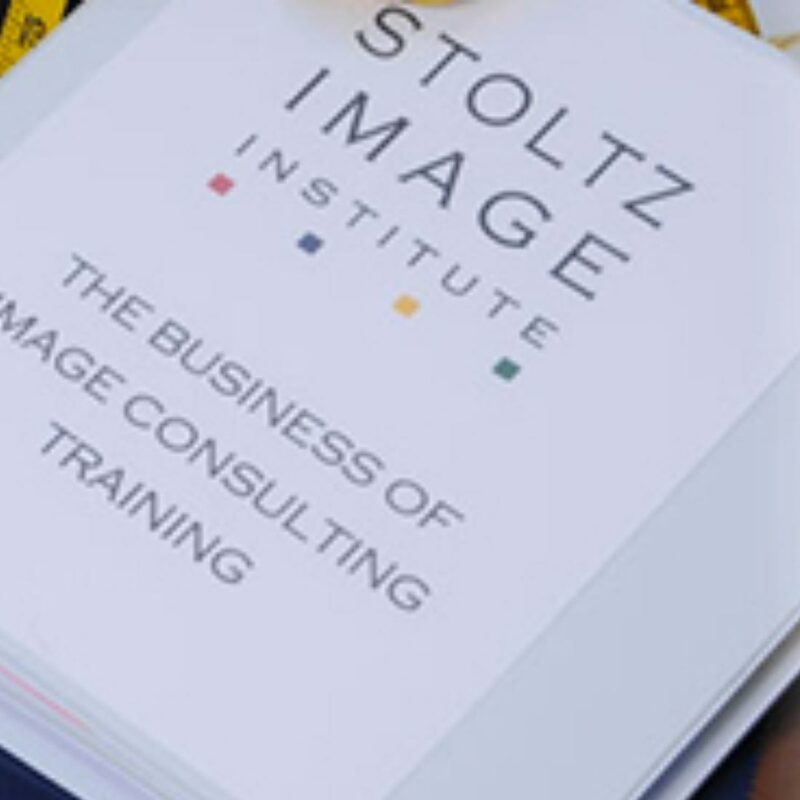 Her personal experience of running a profitable image consulting studio enhances all of her classes as students learn from her great accomplishments in the image consulting industry.